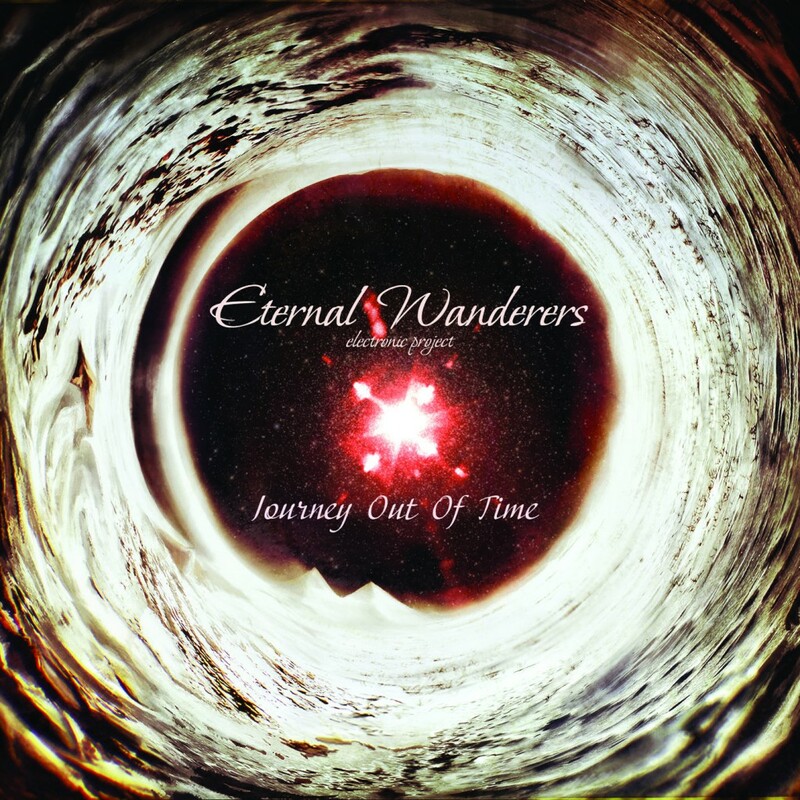 The Eternal Wanderers’ experimental album “Journey Out Of Time” is available free at bandcamp. In addition to the tracks, there’s a lot of information on the concept of the album and each track, and in the bonus items you can find the entire artwork. “Journey” has nothing to do with the progressive rock style rather it can be attributed to the electronics/ electroacoustics. The album was recorded in 2004, revised in 2008, and mastered in 2009. 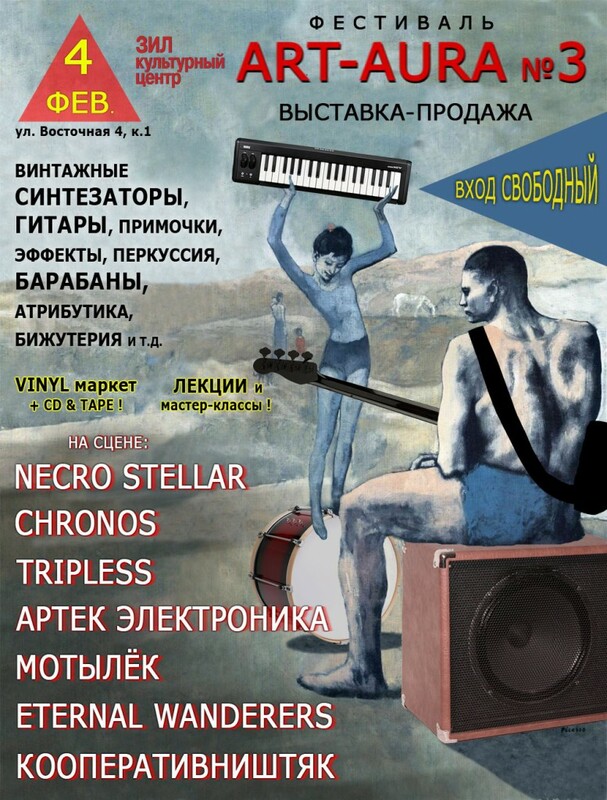 Then the artwork for the CD was also made. But the album was never released. 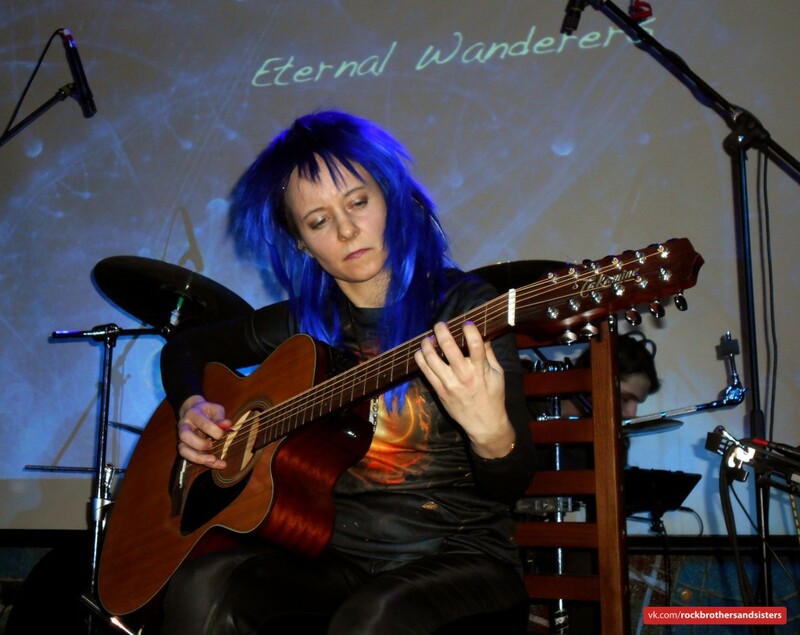 The tracks of the album are united with the idea of a Spirit wandering in the interstellar space for uncounted years, through parallel worlds, past and future. In this journey the listener together with the Spirit ponders over the laws of space, witnesses different scenes of the lost worlds. The concept of the album is the unison in diversity, the idea that life, in all its manifestations be it joy or grief, happiness or anxiety is but a fleeting glimpse in immense depths of space and time. We decided not to position this album as a release-2017. The reason is that this is the work of a decade ago, made on the knowledge, the visions, the technical basis that was then. If now we set to work with those ideas, the sound would be different. There is no need to argue, would it be better or not, but it would be certainly different. The album is clearly not modern, and it should be taken as it is. But this is one of the most important facets of EW’s creative activity. So we decided that it’s enough already to hide it. Music lives only when listening. – the concert hall where bands of diverse music styles will perform during the festival.